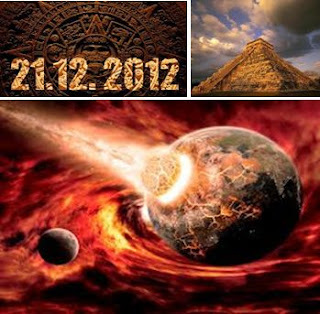 Much to the disappointment of the media men across the world, the Mayan 'doomsday' swept across the world 'Peacefully' with no juicy reports to make. Even in the tiny village of Bugarach, France, rumoured to be one of the few places that will be spared when the end comes dozens of journalists from across the world were bitterly disappointed at the lack of New Age fanatics to interview. Rather than being worried, as the day went by, the fright turned into lighthearted mood and many Twitterers sent amusing messages on Twitter. Even hundreds of reporters also wandered aimlessly around the tiny village of Sirince in Turkey, hoping to grab a mystic taking refuge there. Doomsayers identified Sirince said to be the site from which the Virgin Mary ascended to heaven as a safe haven that will be spared destruction thanks to the positive energy flowing through it.